Elmore County – The Elmore County Emergency Management Agency (EMA) has opened registration for a free SKYWARN Basic Storm Spotter Class on March 17, 2015, from 6:00 pm to 8:00 pm in the courtroom of the old Elmore County Courthouse, located at 100 E. Commerce St. in downtown Wetumpka. 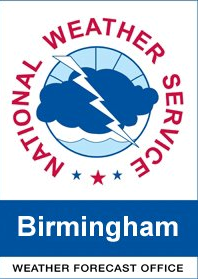 Anyone 12 years of age and older interested in learning about severe weather may attend this free training provided by the National Weather Service (NWS), Weather Forecast Office (WFO), Birmingham. Registration for this course is required. Please call the Elmore County EMA at 334-567-6451 or email Kim Trost at ktrost@elmoreco.org to reserve your seat(s) today. Registration will remain open until 5pm, March 17, 2015. This is the only SKYWARN spotter class being hosted by the Elmore County EMA in 2015. SKYWARN is the National Weather Service program of trained volunteer weather spotters. The information trained spotters report, coupled with Doppler radar, satellite, and other data, enables the National Weather Service to issue the most timely and accurate warnings possible for tornado, severe thunderstorm, and flash flooding events. The primary focus of the SKYWARN Basic Storm Spotter course is to train interested citizens, along with members of local law enforcement, fire & rescue, emergency medical services, public works, amateur radio operators, etc…SKYWARN procedures for safely spotting and reporting severe local storms and weather based phenomena. This course does not encourage or teach spotters how to chase storms, but rather how to safely observe and report them. Timely and accurate reporting of information is invaluable to NWS warning forecasters and their warning decision process. SKYWARN trained storm spotters provide the NWS with vital “ground truth” data and enables them to better carry out the NWS’s primary mission–save lives and property. For more information on this course and other spotter training opportunities coming up, please visit: http://www.srh.noaa.gov/bmx, locate the “Top News of the Day” tab and click on the “Next Storm Spotter Training Class” link. We look forward to seeing you on March 17th at 6:00pm. Don’t hesitate to call the EMA at 334-567-6451 if you have any questions. 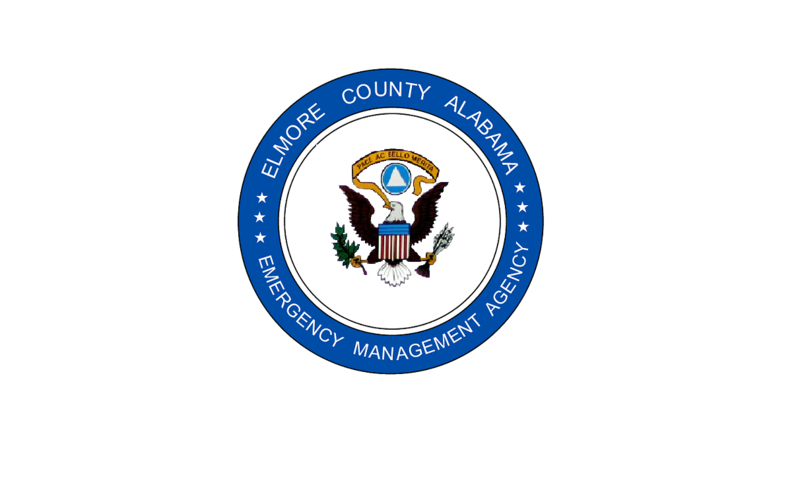 Elmore County – The Elmore County Emergency Management Agency (EMA) is excited to announce the launch of their new website at either www.elmorecoema.org or www.elmorecoema.com. 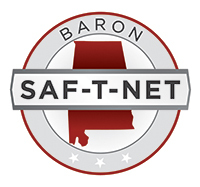 The new website includes features such as: active incident alerts; road conditions; the Safer Places Program (with real-time locational/activated sites map); user-friendly navigation; social media sharing; a “Just- In-Time” video training library; and emergency/suspicious activity reporting. The website also features numerous links and information on topics such as: current weather conditions; active Impassable Travel Advisory/Resumption of Travel announcements; local training and outreach opportunities; individual, family, and business emergency preparedness tools; and programs offered through the EMA, such as the Yellow Dot Program and other volunteer opportunities. Mother Nature had emergency management crews on their toes across the area during the first weekend of 2015. Here in the River Region, both Autauga and Montgomery Counties were under tornado warning at some point. But some residents in those counties are concerned after not hearing emergency sirens when the warning was issued.